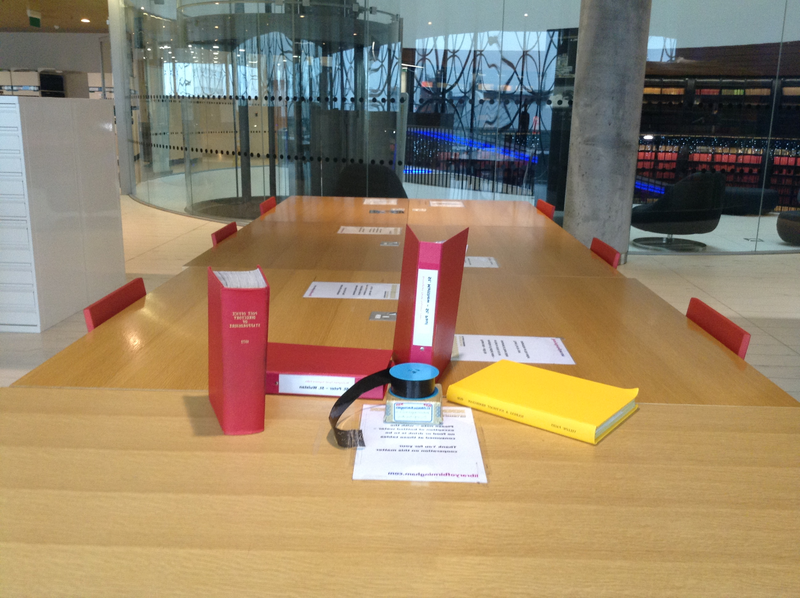 As part of Birmingham Heritage Week, Archives & Collections are offering the opportunity to get to know the sources available in the Heritage Research Area on level 4 of the Library of Birmingham. At this free event, staff will guide you through resources such as maps, electoral and parish registers as well as digital resources on Ancestry Institution and software for reading local newspapers. Spaces are limited to 12 people per session and pre-booking is essential. To book, click here. Saturday 15 September 2018, 11 am – 1 pm. Please note this session is not aimed at answering specific genealogical enquiries. This entry was posted in Events, Our Collections and tagged Archives & Collections, Birmingham, Genealogy, Heritage Research Area, Library of Birmingham, Local History. Bookmark the permalink.